We will be discussing the GREE Jordan Central Split, 12,000 BTU one+ Ton Ductless Mini Split Air Conditioner and Heat Pump – 110V/60Hz. (49). 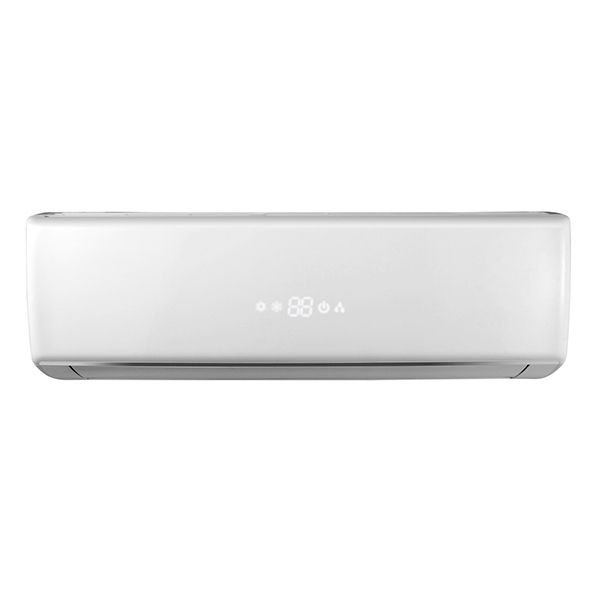 Celiera 12,000 BTU one ton Ductless Mini Split Air Conditioner with Heat Pump – 110V/60Hz. … GREE Vireo 12,000 BTU 1 Ton Ductless Mini Split Air Conditioner and Heat Pump Kit – 208-230V/60Hz.